Have any broken saws or other power tools? 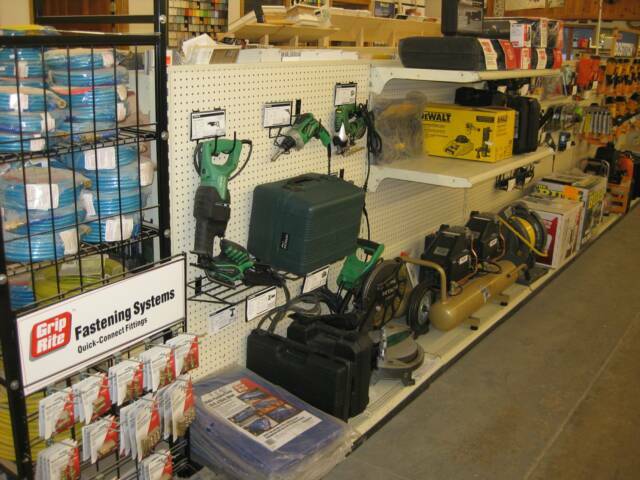 Drop your tool off at Oslin's and we will bring it to American Fastening Systems for repair. They will not work on tools that aren't worth fixing, so you don't waste money. We don't mark up the repair costs as a service to you. AFS professional repair work normally takes about a week.